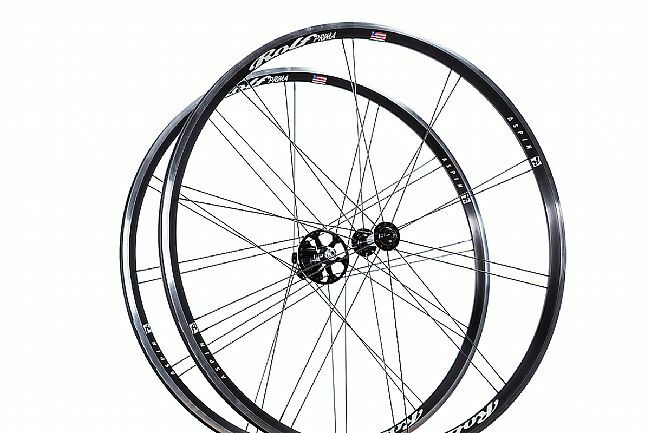 Earn $59.90 in VIP credit (5990 points)What's This? 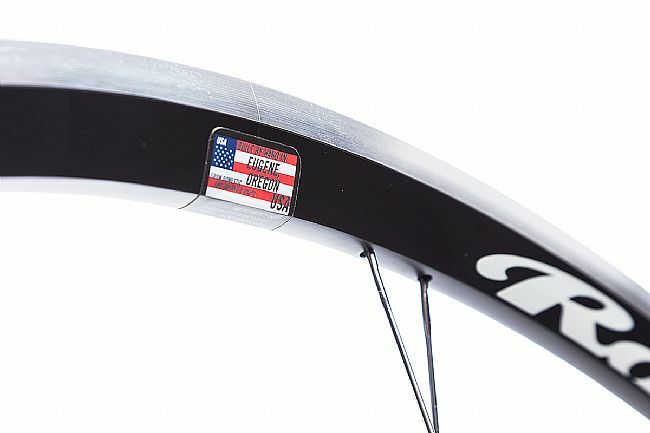 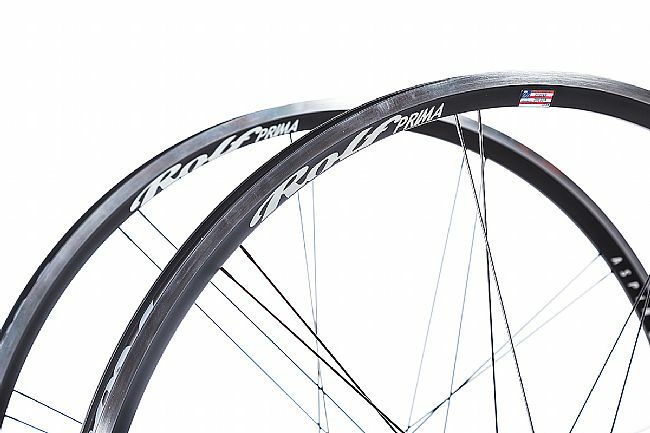 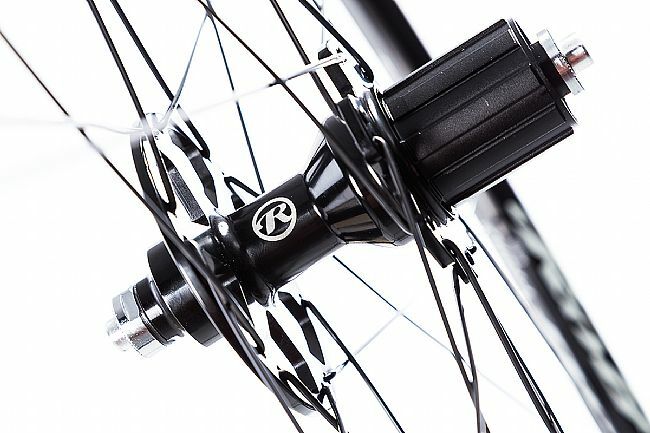 Using technology from Rolf Prima's Elan family, the Aspin wheels are lightweight performers engineered with an eye on budget. 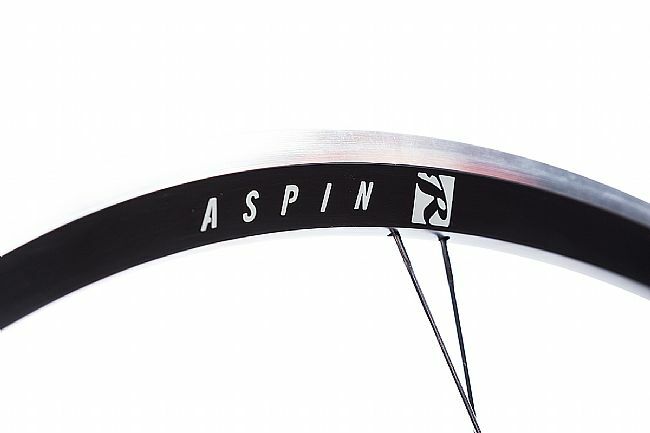 Updated for 2018 with a wider rim measuring 19mm internally, the new Aspin is designed for modern riding. 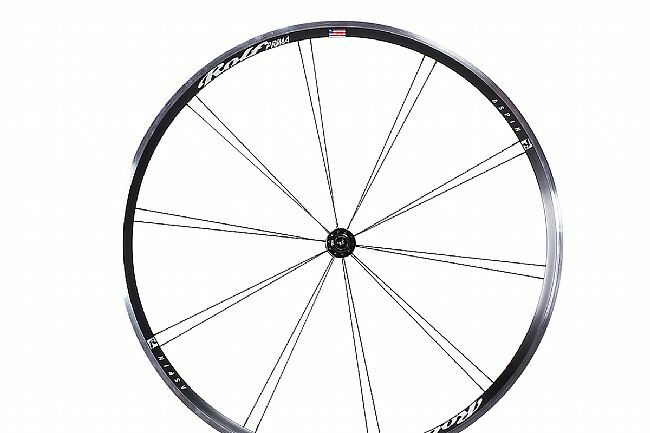 Adopting the same rigorous standards and hand built process of their top-flight cousins, the Aspin wheels are designed to be long life road training and racing wheels. 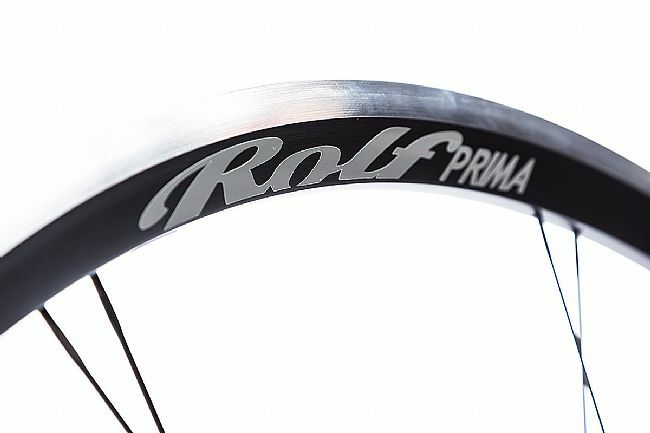 Rim Width: 19mm (internal), 23mm (external). 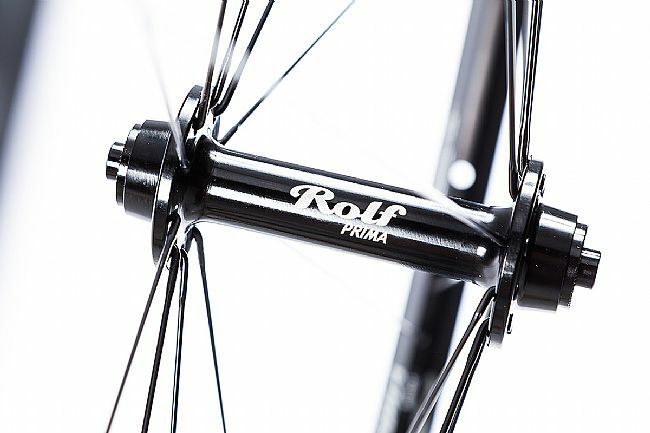 Claimed Weight: 585g front / 890g rear / 1,475g.